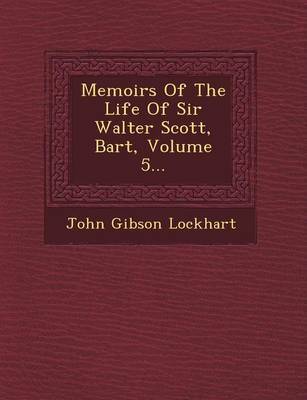 John Gibson Lockhart (1794-1854), Scottish writer and editor, is best known as the author of the definitive Memoirs of the Life of Sir Walter Scott (1838). 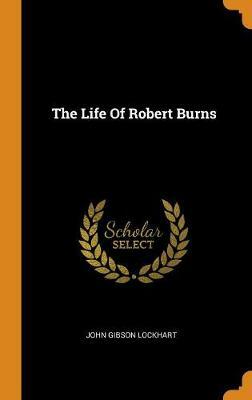 This biography has been called the second most admirable in the English language, after Boswell. In 1818 the brilliant and handsome young man attracted the notice of Sir Walter Scott, and the acquaintance soon ripened into an intimacy which resulted in a marriage between Lockhart and Scott's eldest daughter Sophia. Between 1818 and 1825 Lockhart worked indefatigably. In 1819 Peter's Letters to his Kinsfolk appeared, and in 1822 he edited Peter Motteux's edition of Don Quixote, to which he prefixed a life of Cervantes. Four novels followed: Valerius in 1821, some passages in the Life of Adam Blair, Minister of Gospel at Cross Meikle in 1822, Reginald Dalton in 1823 and Matthew Wald in 1824. He also undertook the superintendence of the series called "Murray's Family Library, " which he opened in 1829 with The History of Napoleon Buonaparte. Buy The History of Napoleon Buonaparte (Dodo Press) by John Gibson Lockhart from Australia's Online Independent Bookstore, Boomerang Books. 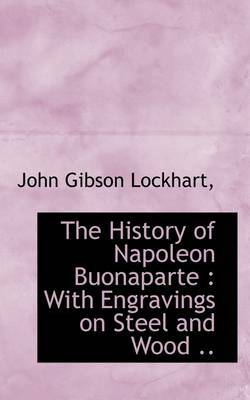 The History of Napoleon Buonaparte: With Engravings on Steel and Wood ..